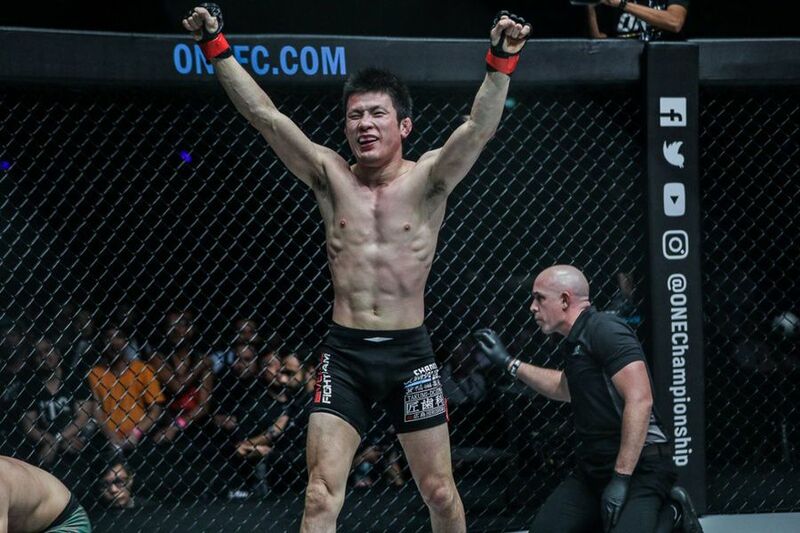 Folayang handed Aoki the first loss of his ONE Championship career. It was a devastating blow but the 50 fight veteran has seen it all before in his 16 years as a professional. Aoki is always frank in interviews about the trepidation he feels before fights. 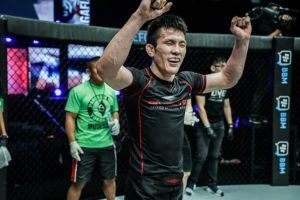 This will be his first fight in Japan since 2015 and he is headlining a card that will go down in MMA history. Some fighters talk about being excited before a big bout. Few will openly discuss fear but Aoki is definitely not your average mixed martial artist. “The only people who are excited are fans and people around me. I feel more responsible that I have to make it a good event,” he says. “I am just focusing every day, working hard so I can spend a career that I can be satisfied with. I do not have a dream to go down in history,” he said. The quantity of titles he has won along with his unique style and personality ensure Aoki is unlikely to be forgotten in a hurry. The 35 year old will have plenty to be proud of when he looks back on his career but winning back the ONE lightweight belt in front of the fans in Tokyo would surely be a special moment.